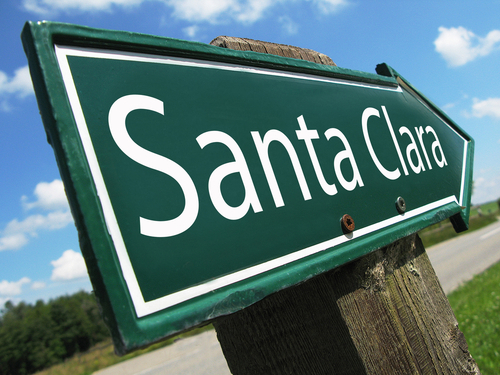 A new poll found that 73 percent of respondents in Santa Clara County, Calif, would be in favor of raising the sales tax to fund transportation maintenance and improvement projects throughout the county. Six hundred likely voters were asked by the Silicon Valley Leadership Group whether they would support a one-quarter-cent sales tax increase for the next 30 years to fund transportation. The poll also found that 87 percent of respondents would support street maintenance and pothole repair projects throughout Santa Clary County. More than 80 percent said that they would prefer less congestion and gridlocked traffic on the eight expressways in Santa Clara County. Stay on top of latest state and local transportation developments at ARTBA’s Transportation Investment Advocacy Center.